All images courtesy of Jelger + Tanja Photographers. 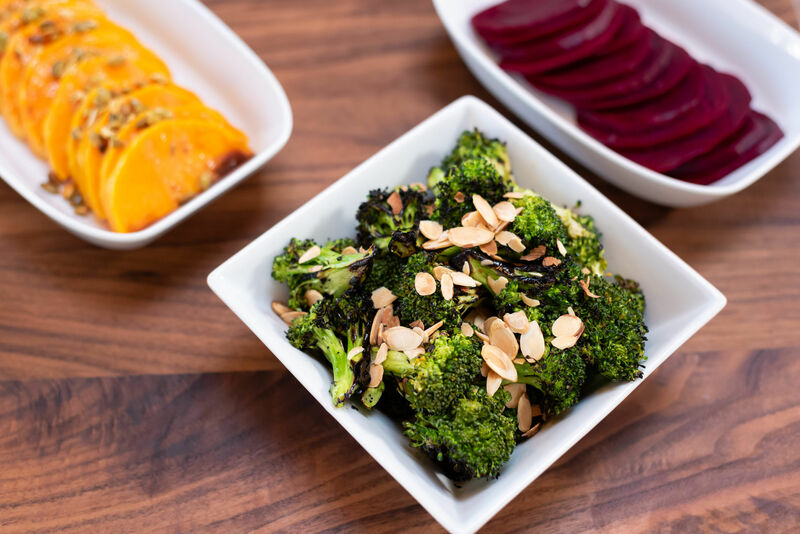 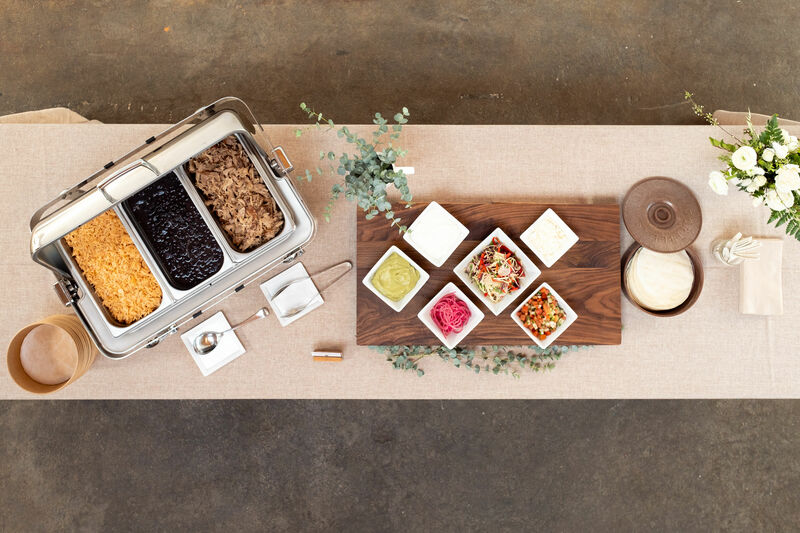 Railtown Catering has you covered with an array of healthy and hearty options for your next corporate event. 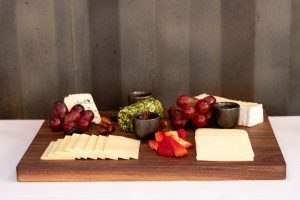 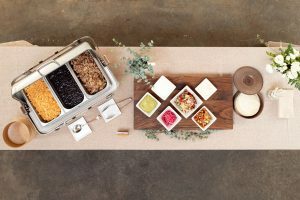 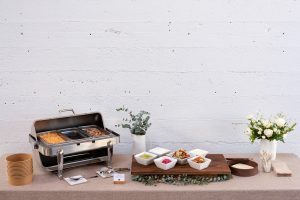 Whether you’re planning a small breakfast meeting, a lunch-and-learn for your team or a large-scale office party, Railtown’s team of professional catering experts can create and deliver a customized menu designed to suit your needs and budget. 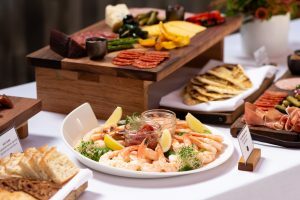 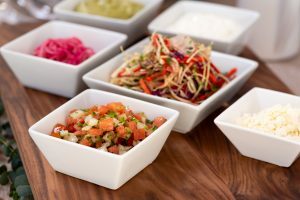 Our extensive corporate delivery menu includes classic sandwiches and wraps, seasonal salads, breakfast items, artisanal platters, hot entrees and a unique selection of ready-to-assemble bowls that are served family style and can be assembled by each individual guest based on their individual tastes and dietary preferences. 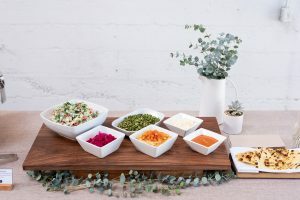 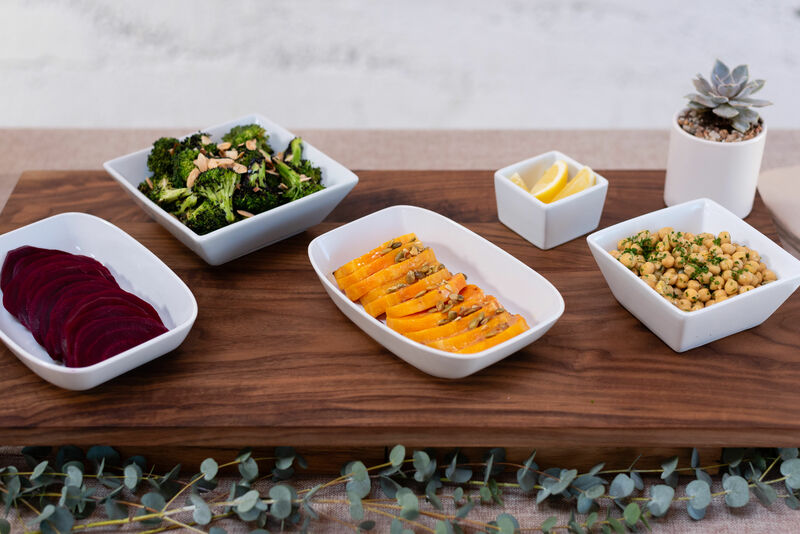 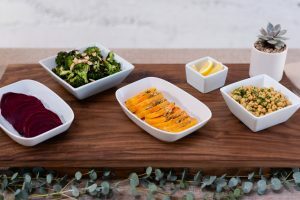 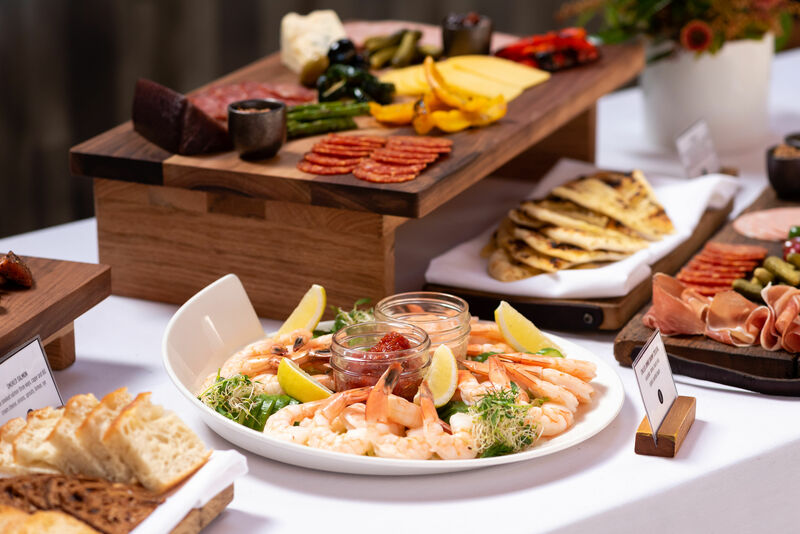 Click here to view our full Spring 2019 Corporate Catering menu. 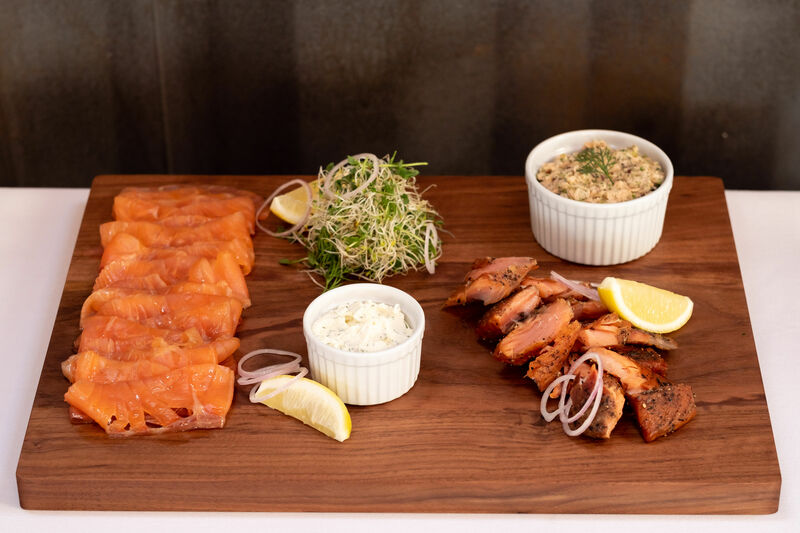 For more information on Railtown Catering or to book your customized celebration, contact us at 604-568-8811 or [email protected].